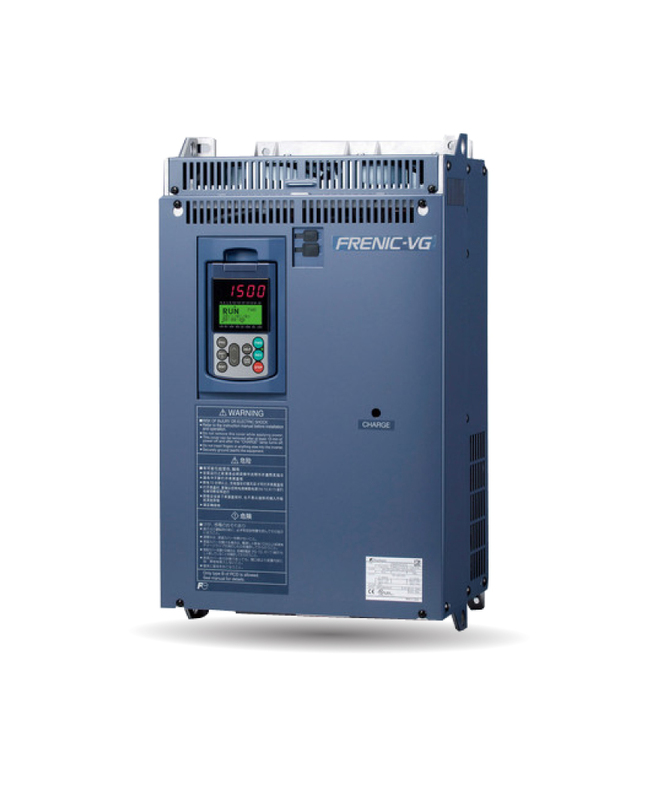 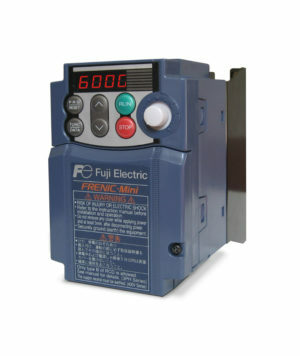 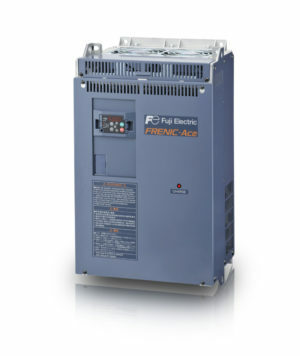 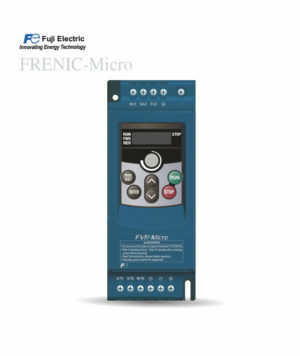 The FRENIC-VG series is a maximum-performance inverter that incorporates all of Fuji Electrics’ high-quality Vector Inverter technology. 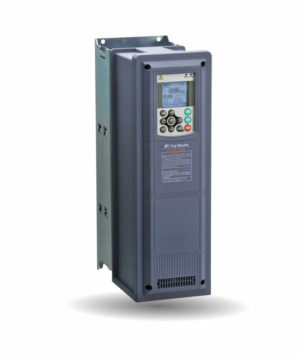 Unit Type – a traditional style VSD incorporating both Rectifier and Inverter sections in one framework. 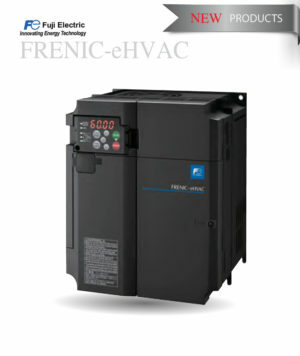 Strong: even though in hard environment such as sulfurizing gas, salty environments, dust, humidity, etc. 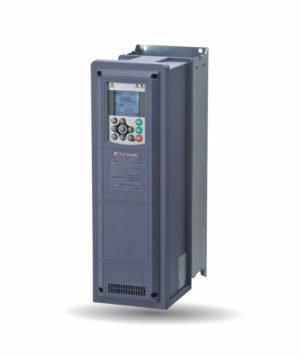 Adaptable and versatile: 5 slots for adjusting to the requirements, real time built in, FULL PLC on board optional, etc.